Rare Opportunity!!! 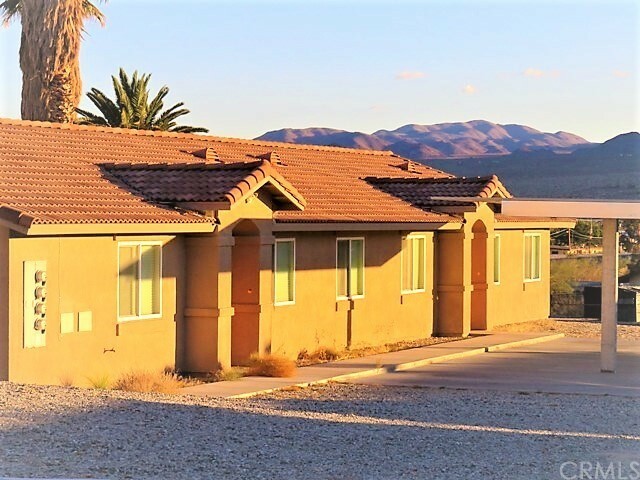 Well maintained 2007 Built Multi-family unit (4 units) each with 3 bedroom 2 bath, 1260 sq. 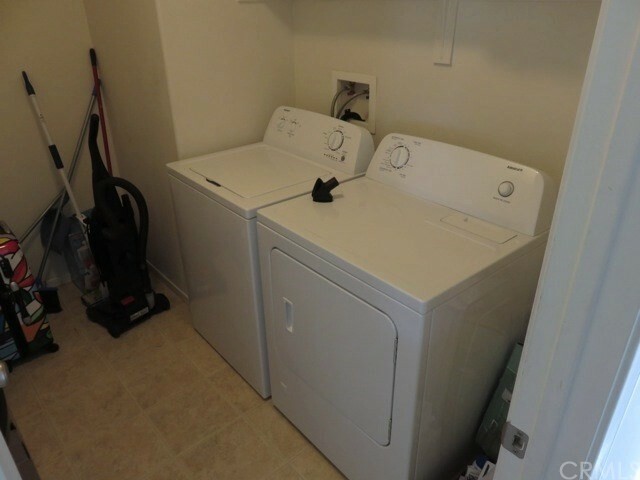 ft. equipped with their own laundry room. Sizable open kitchen with breakfast bar and dining area. Large living room to relax and unwind. 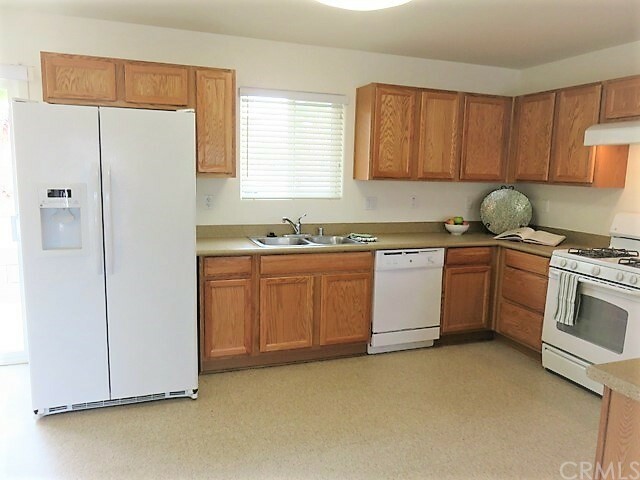 Each unit has their own covered carport parking space with extra parking for your guest. 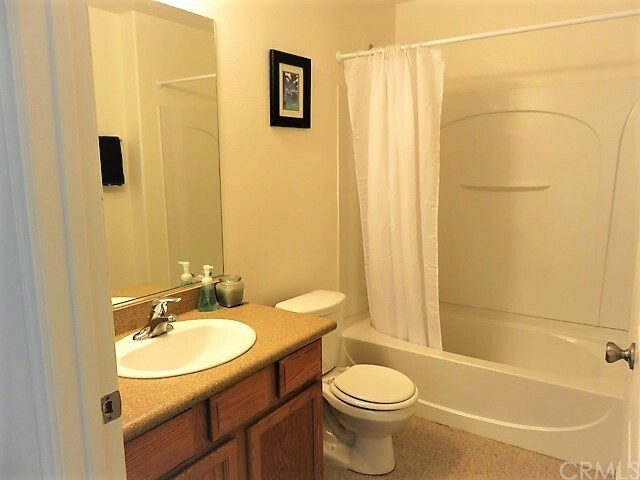 These units are located within walking distance to Adobe rd, shopping and restaurants. Less than 10 min. 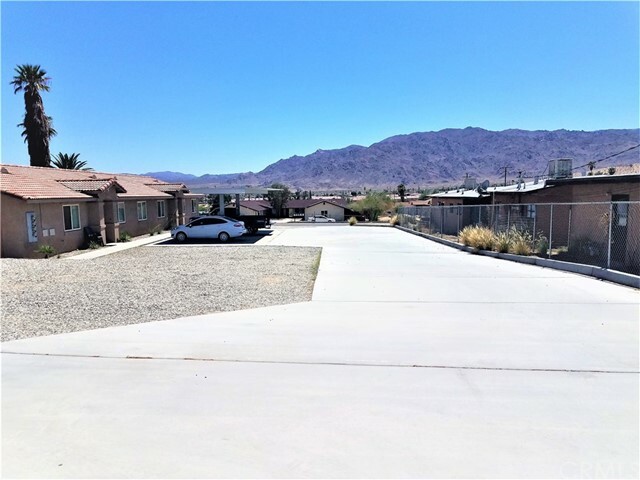 to Military base and Joshua Tree National Park. All units are always rented.